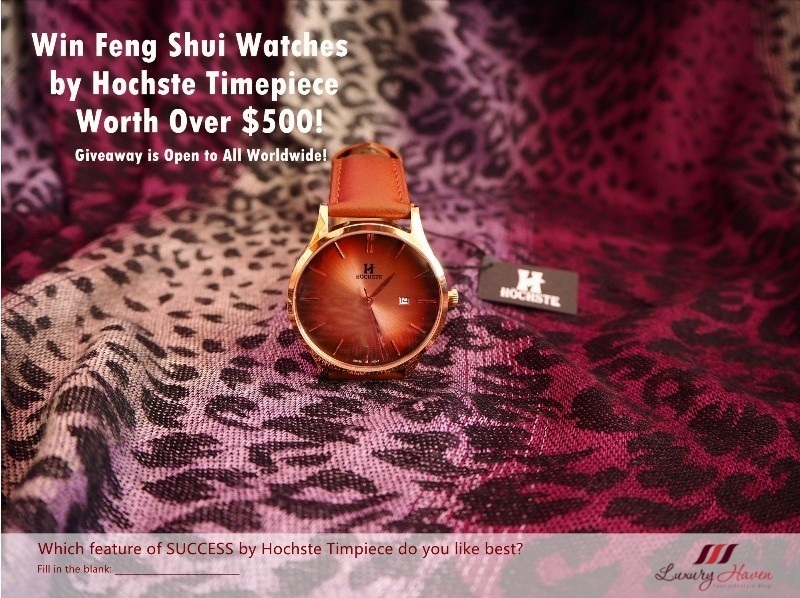 Shop with Confidence! Freshness Guaranteed! 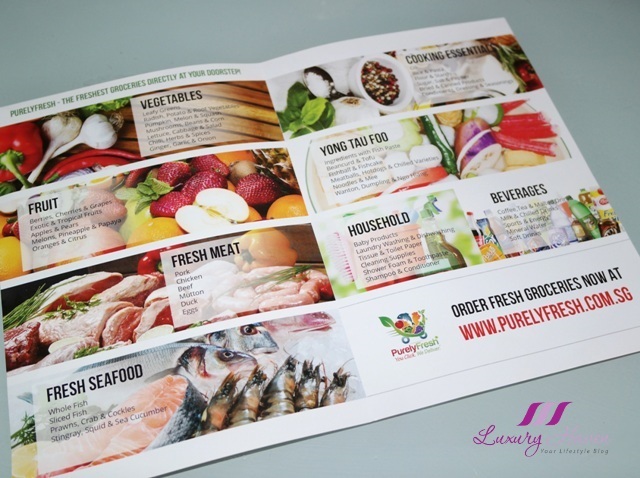 I learnt that PurelyFresh owns four markets in Singapore and they have been in this industry for more than 10 years, so all their fresh products are supplied straight from the wet market. With stringent quality checks and chilled transportation, your groceries will arrive fresh and ready to be cooked! And if you ever receive anything you are not satisfied, PurelyFresh will give you a 100% refund! 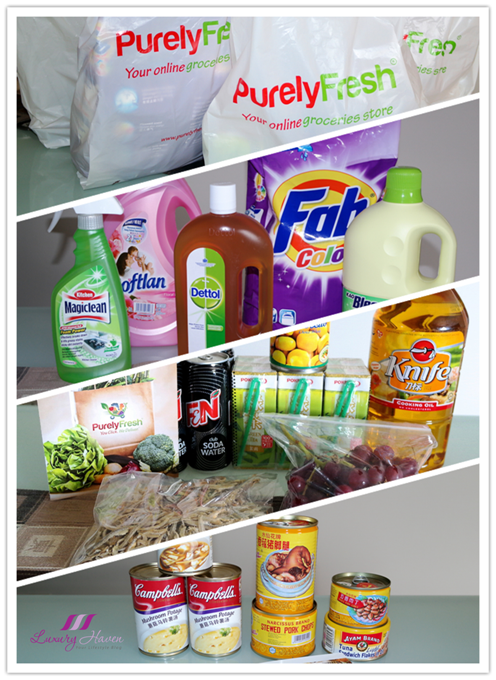 Let's Check Out My Shopping Experience With PurelyFresh! I also stocked up on convenient food like Campbell's Soup for my son to make his own meal in case I am not home. 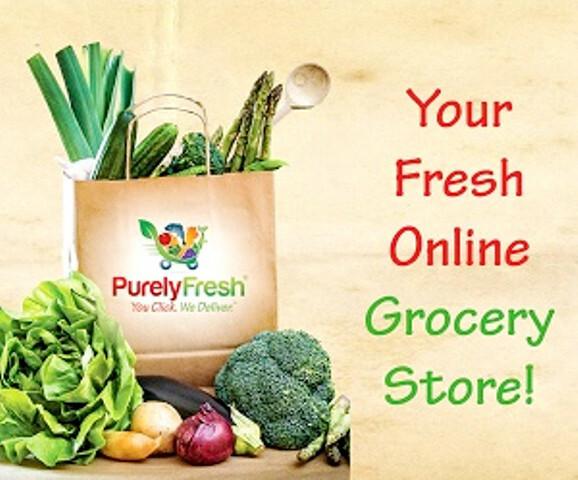 As a first time shopper at PurelyFresh, navigation is fuss-free as products are neatly categorized. Also, I placed my orders around 8pm, and was surprised I could still get the 12 - 2pm slot the next day! I thought that's rather fast and efficient! 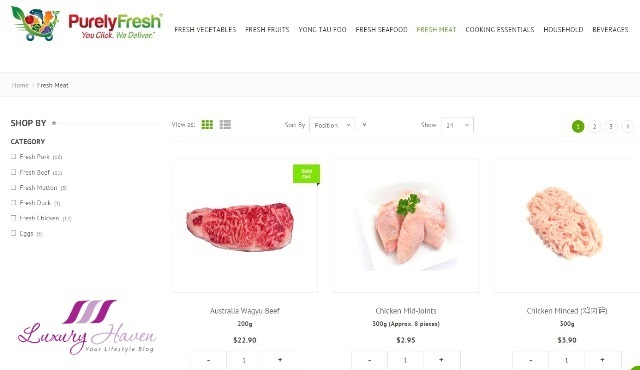 Shoppers searching for Fresh Meat for example, can easily filter by the type of meat they want. Gosh, the Australian Wagyu Beef looks good, isn't it? Unfortunately, it was sold out! I am certainly going to add that in my next purchase. 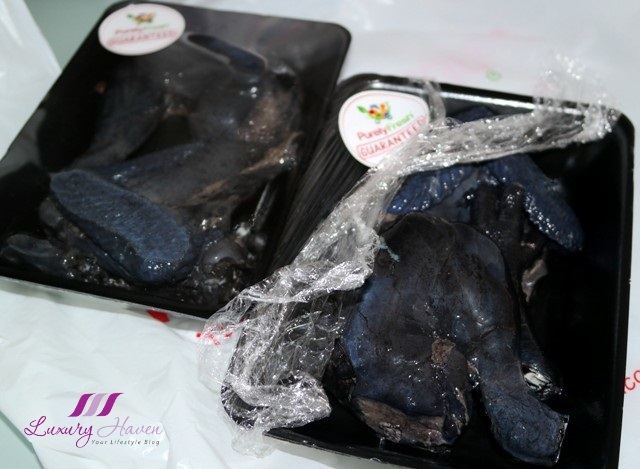 As Black Chicken are not always available in the local supermarkets, I was happy to find it over at PurelyFresh. 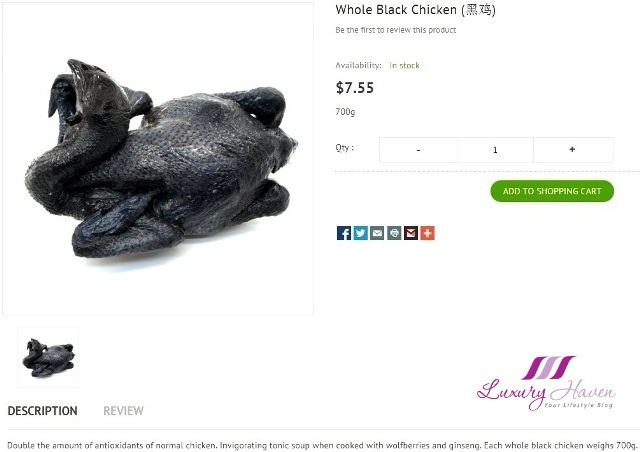 On their page, they even provide a brief description of the benefits of black chicken. That's right, I am going to make Tonic with my American Ginseng! 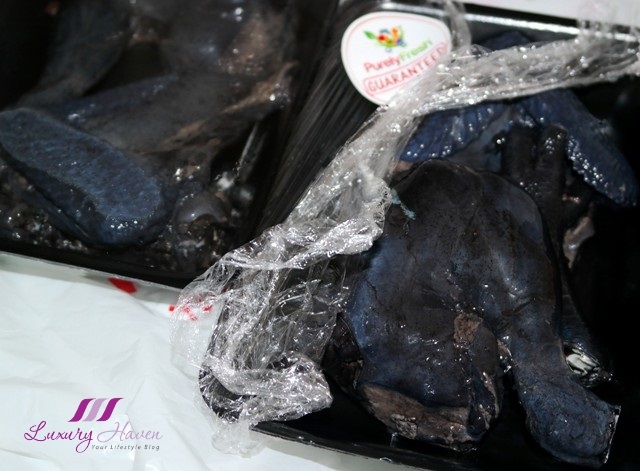 Do you know that PurelyFresh also provides customized orders for Fish and Meat like slicing the fish or mincing meat upon request? Well, I am certainly impressed with what I have received! During my check-out, I made a special request: "Please remove skin from black chicken, and separate chicken into 2 bags." Not only have they removed the skin for me, they even put them neatly in two separate trays all nicely wrapped up, and with PurelyFresh Guaranteed stickers affixed! Thumbs-up for the excellent service! 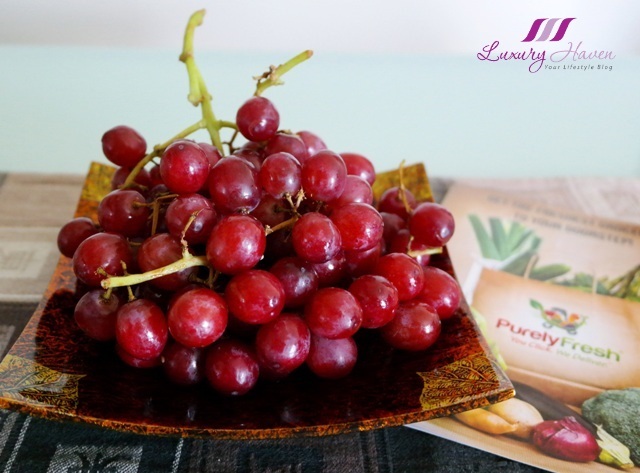 Accordingly to PurelyFresh, every single item will have to meet their stringent freshness criteria before being handpicked and packed. The Grapes I bought are so nice and plumpy, bursting with juices which each bite! 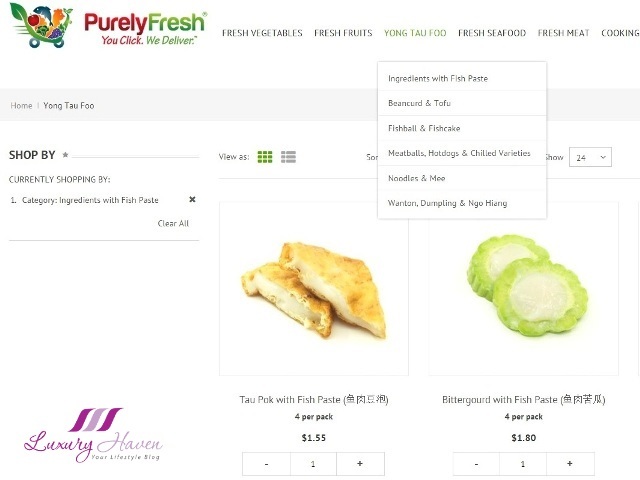 At PurelyFresh, you can order anything from Fresh Vegetables, Meat, Fresh Seafood, Yong Tau Foo, Fresh Fruits, to Cooking Essentials, Beverages and Household Products. They even have a Yong Tau Foo section with ingredients like meatballs, fish cakes and stuffed vegetables for a steamboat party! 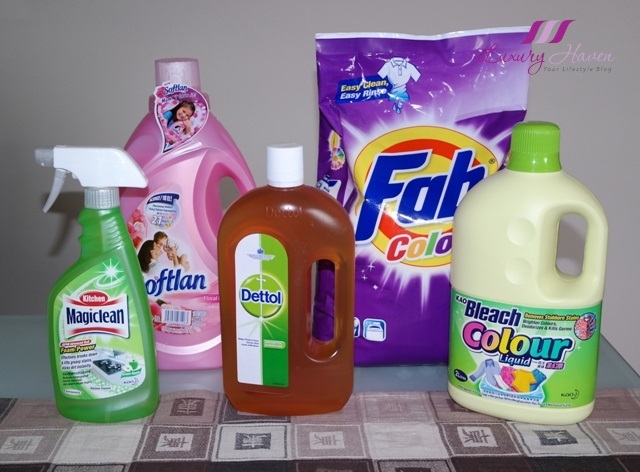 While I did not have time to go through all the prices, these are couple that I have noted like the laundry detergent. 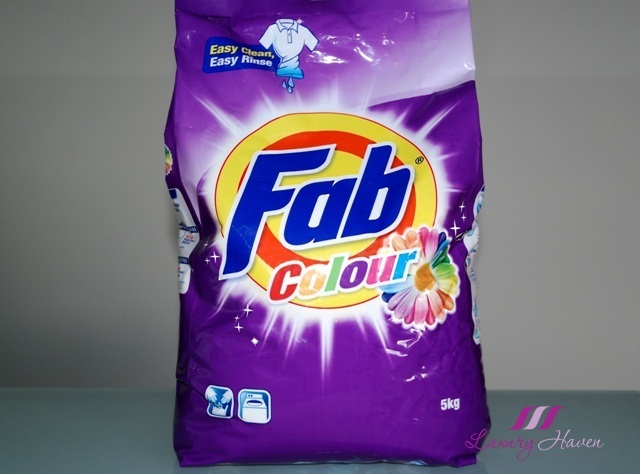 The listed price of Fab Powder Detergent ( 5kg ) is SGD 12.90, but a check with our local NTUC Fairprice is SGD 12.60; slightly higher by 30 cents. Although few items over at PurelyFresh are higher, others are comparable with our local supermarket like the Narcissus products. 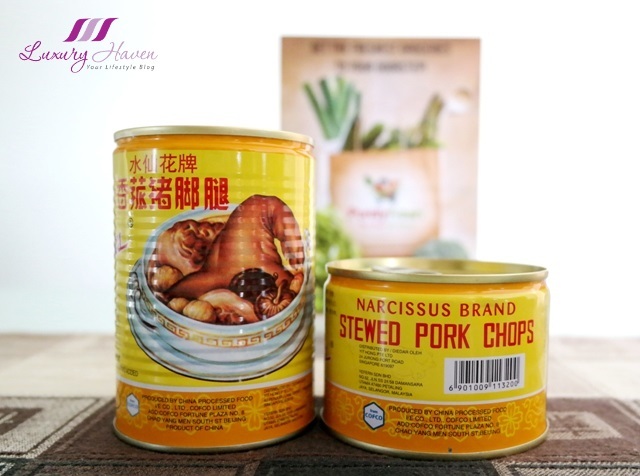 Both their Narcissus Pork Leg With Mushroom ( SGD 3.95 ), and Narcissus Stewed Pork Chops ( SGD 4.55 ) are selling at the same price at NTUC, so I am relatively happy. 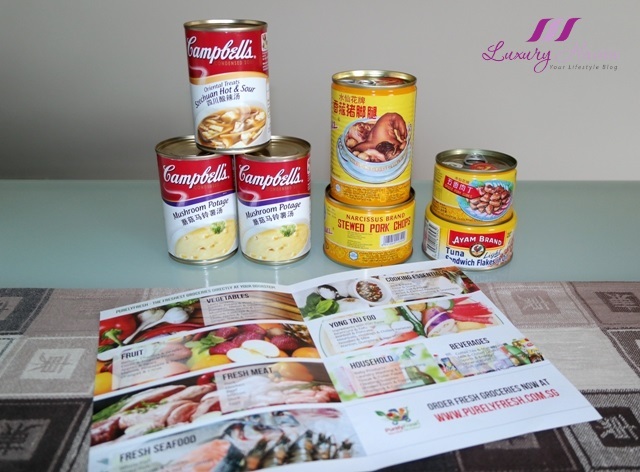 As I was in the mood for my family's favourite Pork Leg Bee Hoon, a popular dish in Singapore, I ordered these canned pork to cook this delicious Singapore dish. 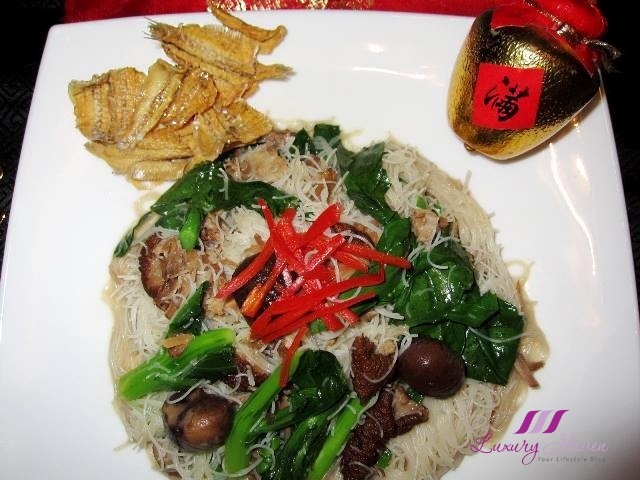 Get your recipe at Heavenly Pork Leg Bee Hoon! For a mere difference in price, I wouldn't mind paying a bit more for the sake of convenience. 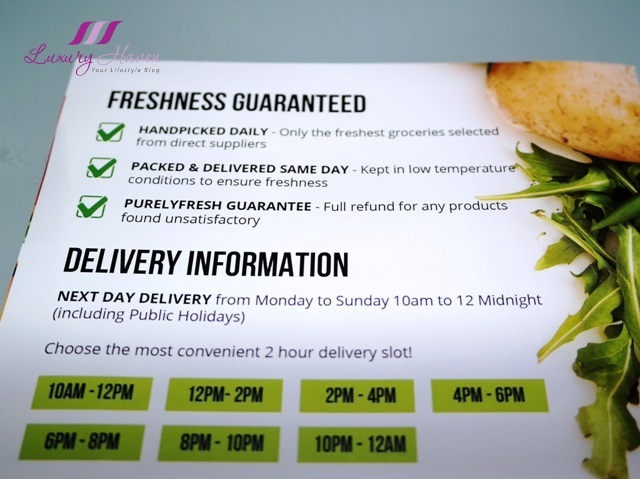 Plus, for a limited period only, PurelyFresh provides FREE DELIVERY right to your doorstep for all orders above SGD 60, and the delivery charge is just SGD 6 for orders below SGD 60, saving me time and effort! Not to mention they even accept special requests for Fish and Meat like removing chicken skin and cutting them up. Online grocery shopping is definitely great for the busy executives, mothers with kids and those without transportation like me. 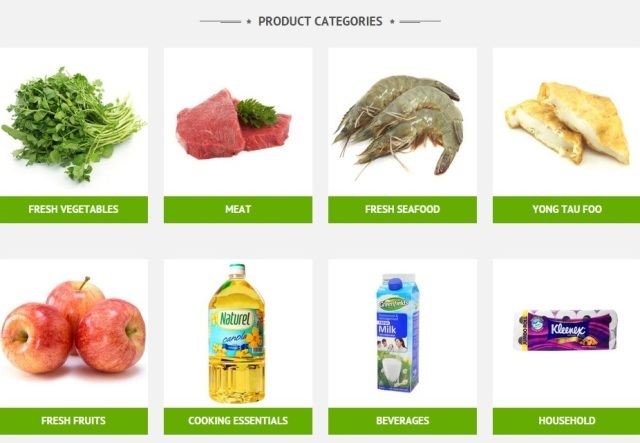 I am in love with this virtual 24/7 grocery shopping without leaving the comfort of my nest! No more queuing to pay at checkout counters! 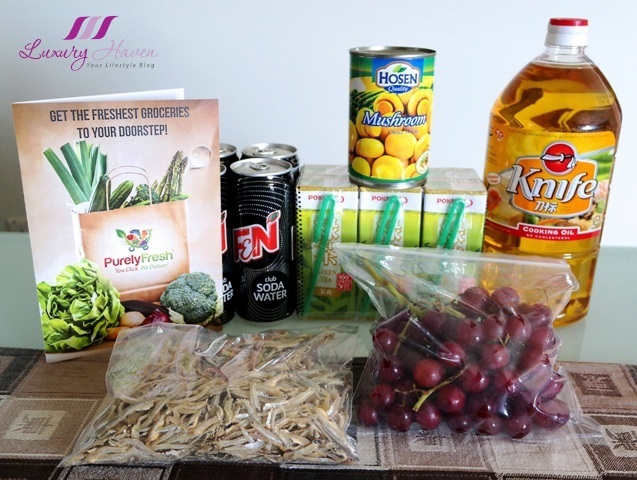 Thank you PurelyFresh, for the wonderful online shopping experience! I will definitely be back for more! The trend is starting in West Malaysia on grocery and fresh produce online shopping. Maybe soon over here. 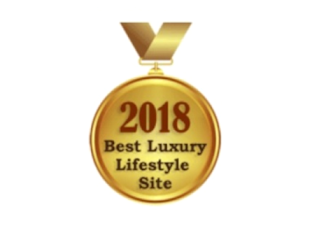 The convenience of shopping in this website it makes it easy to navigate. Great review. This service is so practical I really wish we have it here. It would save me so much time! I did wear a bun when I was a flight attendant, but it was always hard to position it right once we got our uniforms. 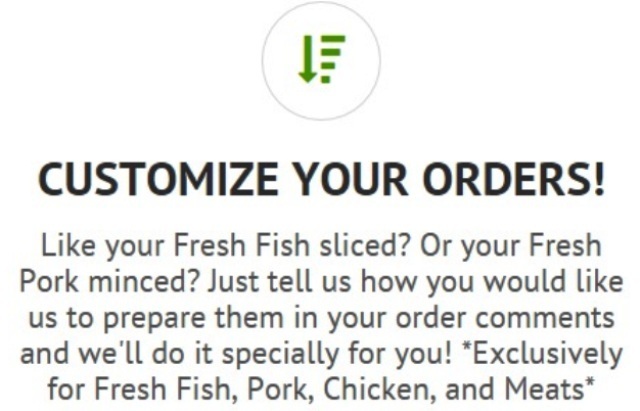 From your purchases, I noticed that PurelyFresh carries a variety of products and you get to receive your order promptly. Definitely worth buying from them especially the purchase amount needed inorder to enter free delivery is just a mere $60. I've book marked PurelyFresh. This is so convenient, Shirley. Great post, darling. Happy weekend. I like these companies that are making life easier for us. What a great service!! Looks like you can get about anything---so convenient! 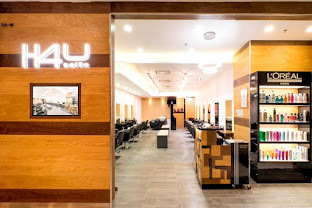 Really usefu and interesting post. 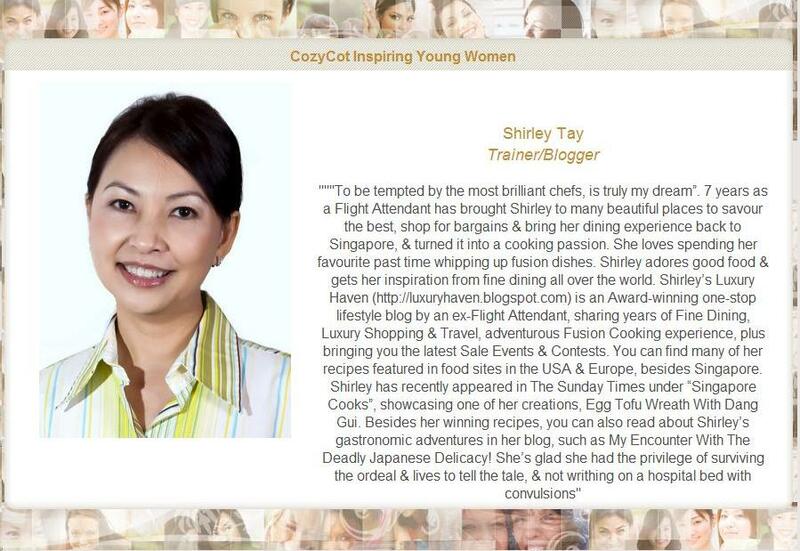 Hi Shirley, Thanks for this recommendation. I've successfully placed my 1st order and enjoyed the $15 voucher. 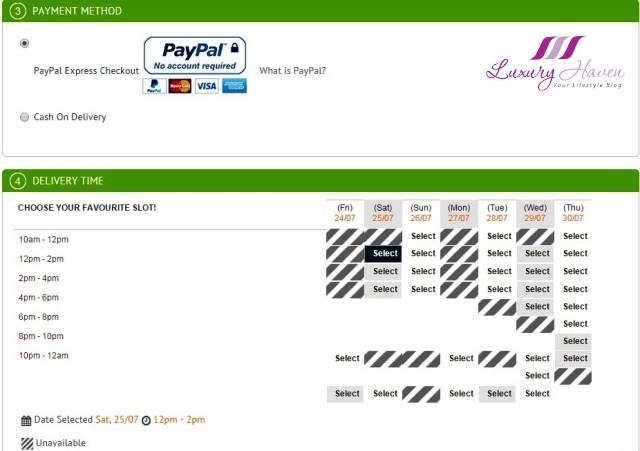 But I thought there should be another 5 x $8 voucher code which would be send thru' email per PurelyFresh website advice. However, I didn't get any. 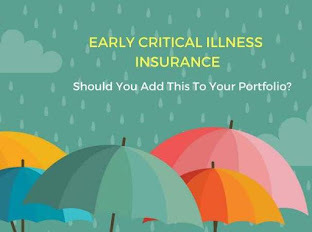 Would you be able to check on this? Thank you yah! Thanks, Shirley. I've received their email with the voucher code and I've just got my purchases. PurelyFresh service is really awesome! The delivery man is very polite and friendly. I've never brought my groceries online either. I don't have an issue with it (except fruits and vegetables, I'm fussy with them lol) I just hate the delivery charges or minimum amount you need to spend to get free delivery! 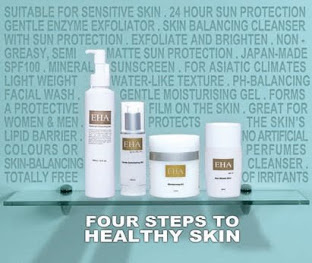 Yes to buying the heavy stuffs on-line. I struggle to carry and put in my car always on my own. Yum yum! I usually go to the supermarket and always carry heavy bags. Online shopping is a good idea. Have a great Sunday! That's awesome that you get all of that from them! I don't think I've ever bought grocery items online. Interesting concept! Online grocery shopping sure beats going to the stores and dealing with lines and having to carry everything back. I do a mix of online and store shopping for mine. 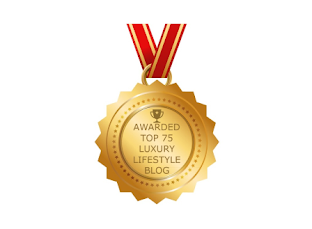 I love the idea of shopping from the comfort of your home. Great concept. i need to do this for sure!! Wow how convenient dear Shirley. You have all the very needs reviews:). Amazing place! Very useful review darling, thanks for sharing!! Awesome service, esp for the non-veg item. Fresh products are the best! WIth a small difference in price, it's not too bad. 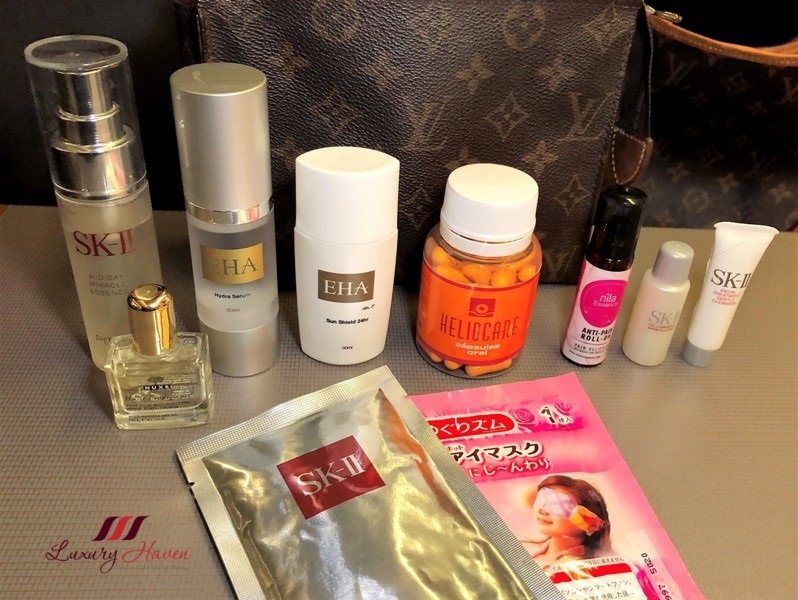 It's still convenient since you don't have to spend time at the supermarket and take time to travel. Could be a time-saver, isn't it? This service seems very useful and practice. My wife calls me a shopping queen as I buy all her dresses online every month without telling her. 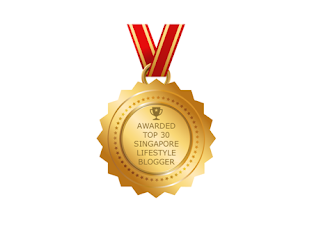 Now this grocery shopping online will be my next hobby since you have convinced me!